Knowing where to start when learning a new skill can be a challenge, especially when the topic seems so vast. There can be so much information available that you can't even decide where to start. Or worse, you start down the path of learning and quickly discover too many concepts, commands, and nuances that aren't explained. 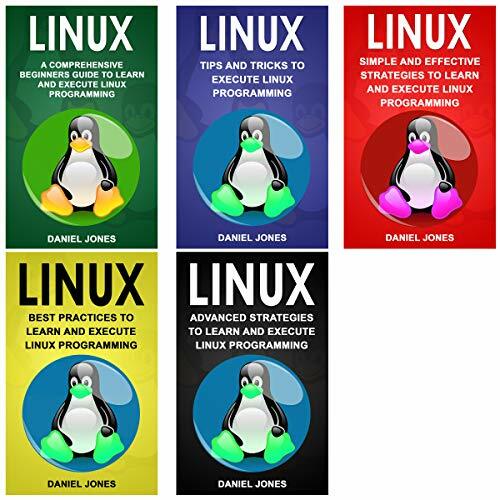 What you learn in Linux for Beginners applies to any Linux environment including Ubuntu, Debian, Linux Mint, RedHat, Fedora, OpenSUSE, Slackware, and more. As the founder of the Linux Training Academy and an instructor of several courses, I've had the good fortune of helping thousands of people hone their Linux skills. Interacting with so many people who are just getting started with the Linux operating system has given me invaluable insight into the particular struggles and challenges people face at this stage. You may be absolutely stumped and not know where to look. 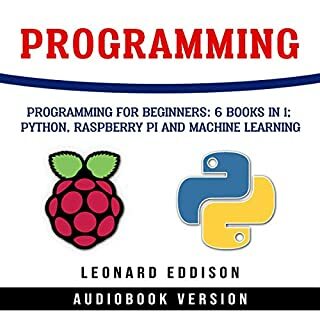 However, this audiobook will teach you everything you need to know - and fast! 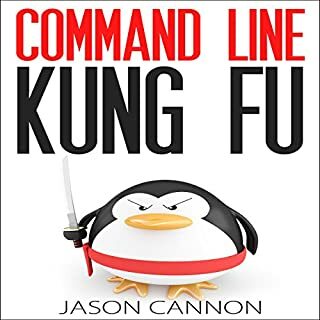 Without mincing words, the book teaches you two programming languages, how to write scripts, and how to navigate the Linux command line very well. So what are you waiting for? 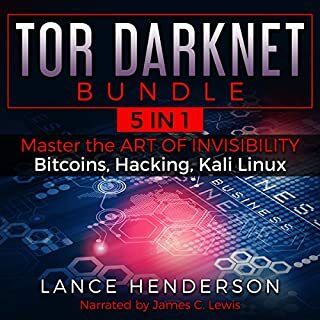 Buy a copy of this audiobook bundle now and get to programming on Linux like a master! 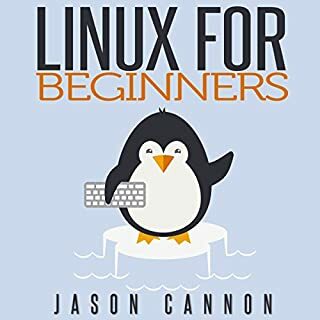 This book has opened my Linux experience in such a way that I spend more and more time in Linux and have even made a list of more books to get based on some of the recommendations that are made along the way in this one. This book really is a great resource . This book really is a great resource if you work with Linux computers/servers at any capacity, but a must read for any future system administrators or Linux/DevOps engineers! It is an introductory book to Linux. It is an introductory book to Linux. It provides an overall description to Linux with some explanations of the kernel and the various distributions. I recommend it as a book to provide a basis for further explorations into Linux. Hi Listeners, This book speaks about growth Linux. This is a great informative book, It will defiantly helpful for all the peoples. Good Book ! I recommend this book to persons who are working or to persons who are going to college. I absolutely loved this self help book, the author explained everything perfectly, with great detail. The book is well written and well structured. Author tried to be as clear as possible in his exposition - every article contains an example of a mistake and its corrected version. This truly is the ultimate beginners guide to linux. It's a lot easier than I thought and I am confident that I will be able to conquer Linux with the help of this book. All in all, I liked the book very much. Immaculate size and sufficient fundamental data for me to go up against the activity as a kind of perspective. This is an extraordinary fast reference when you require an answer now, I would suggest it for anybody utilizing Linux. Much appreciated . Find this guide from Amazon and get also helps from this guidebook. If you want to to take this guide and follow up easily. This is an essential beginner's guide for newbie people's. 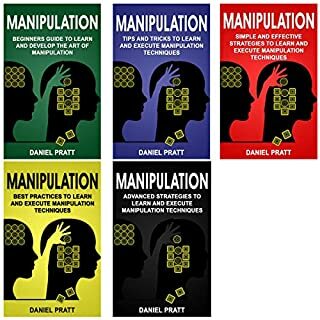 Many tips and tricks included here this book. Effective strategies added via Author. Thankful! This book is awesome for learning Linux. 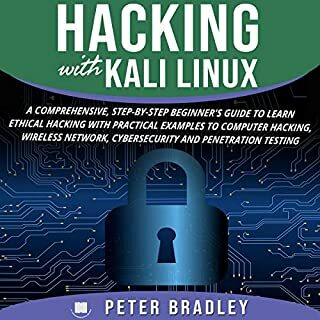 In this book you will get so many tips and tricks that how to use Linux. There is a lot of useful information about OS. It's very interesting and easy to read.